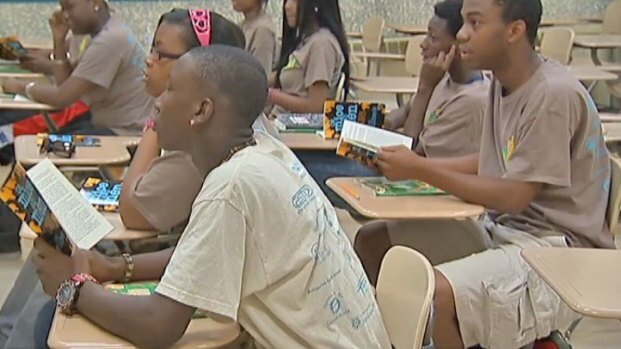 In separate actions, both the Chicago Board of Education and the Chicago Teachers Union unanimously rejected a report assembled by an independent fact finder. Both sides expressed a desire to continue talks to resolve long-standing issues, but Wednesday's action renews the possibility of the work stoppage teachers approved last month. Arbitrator Edwin Benn's report found a longer school day will mean 20 percent more work for teachers, and suggested a pay raise of 15 to 20 percent. A raise that size would mean larger class sizes and significant layoffs, something neither side wants in the end. "This contract -- and there will be a contract, make no mistakes -- needs to be settled at the table, and not by an independent fact-finder or an arbitrator or anybody else," said CTU President Karen Lewis. Students continuing their education through the summer could be at a loss if teachers and the school board can't agree on a contract by the fall. Mary Ann Ahern reports. She praised Benn for his work and expressed appreciation for his proposal for a salary increase but said the financial questions addressed in the report weren't the only concerns. Rahm Emanuel and his hand-picked school CEO, Jean-Claude Brizard, have railed against the report for days. At a back-to-school campaign kick-off earlier in the day, Brizard called the report a "disappointment" and said there was "no way in the world" the district could afford the raises for which it called. Mayor: Arbitrator Report Not "Tethered to Reality"
"I was a bit surprised that [the arbitrator] knew our fiscal condition, he was required by law to look at that, and then come back with that kind of percentage. It really was not something that we could accept," Brizard told reporters Wednesday. "The board had the report...I told them it was not affordable." 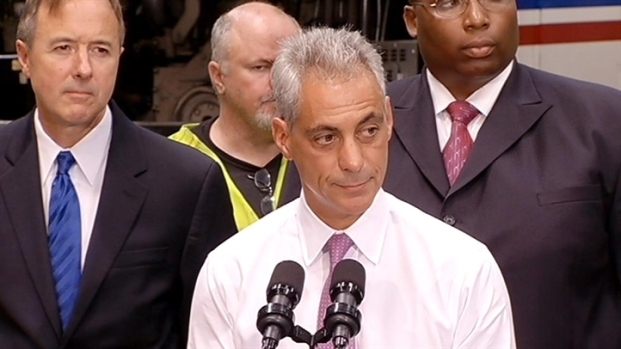 Emanuel said Tuesday the report wasn't "tethered to reality." A teachers' strike, the first for Chicago in decades, could happen in 30 days if the adversaries don't agree on a contract. In the meantime, students continue to prepare for the upcoming year. Some schools start classes August 13 with others following on September 4.